Coils 10 Wraps , 8 or 12 Wrap Available . AMachined out of one solid block of Military Grade Brass. 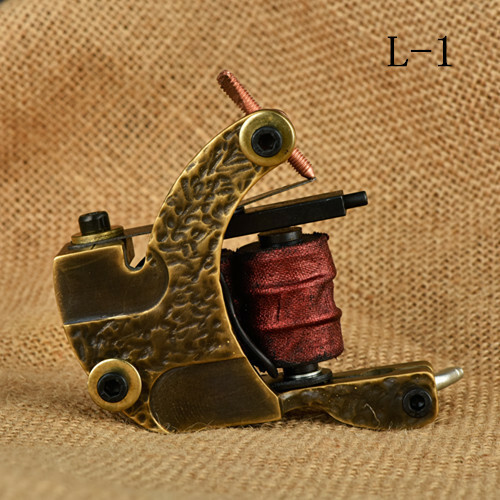 *Steady and Low-vibirating Mechanism , Make tattooing much more comfortable for both you and your client. Customize Design & Logo is Available . Order Details : Sample order , Trial order , OEM are welcome. 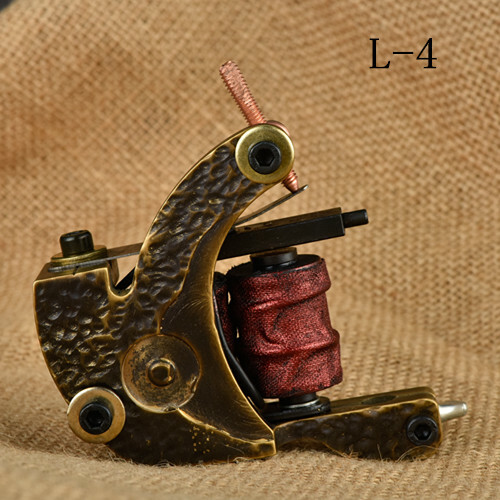 Yongkang Dongcheng HOBO Tattoo Equipment Manufactory specializes in producing and selling tattoo equipment, Disposable Tattoo Grips,stainless steel Tattoo Grips , Tattoo Tips ,pre-made Tattoo Needles, Tattoo Machines, rotary tattoo machines, Tattoo Kits , Tattoo Power supplies,Piercing Tools and Tattoo Accessories. 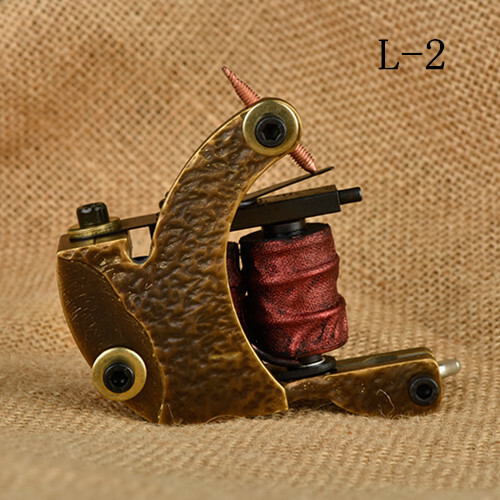 Yongkang Dongcheng HOBO Tattoo Equipment Manufactory specializes in producing and selling tattoo equipment.Such as disposable tattoo grips,stainless steel tattoo grips,tattoo tips,pre-made tattoo needles, tattoo machines, rotary tattoo machines,tattoo kits,tattoo power supplies,piercing tools and tattoo accessories. We are a professional tattoo manufacturer who have been in this field for more than 9 years. 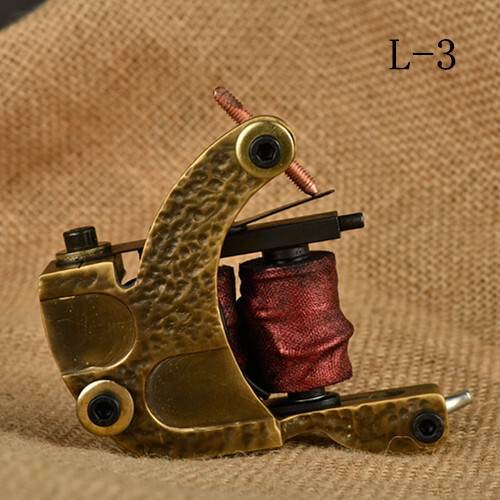 Contact us if you need more details on Tattoo Coil Machine. We are ready to answer your questions on packaging, logistics, certification or any other aspects about Tattoo Gun、Tattoo Machine Supplies. If these products fail to match your need, please contact us and we would like to provide relevant information.